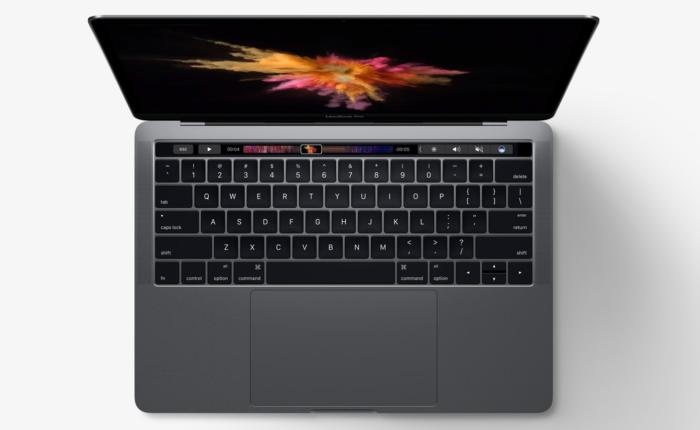 I have been thinking on this again following a colleague’s query about whether she should be buying a new MacBook Pro. I have to say that the machine is a great buy – but that I am fortunate to have bought the earlier model. As I said in the previous post, the former mac was good enough and I was not impressed with the innovations on the new ones – and not impressed with what went missing. With this on my mind – I was interested in an article just out that also criticised the innovations – saying that enough was enough. Any upgrade that makes them more responsive and faster is always welcomed – but enough of all other gimmicks. PS: it is not that heavy – so please give up the quest to be the lightest.